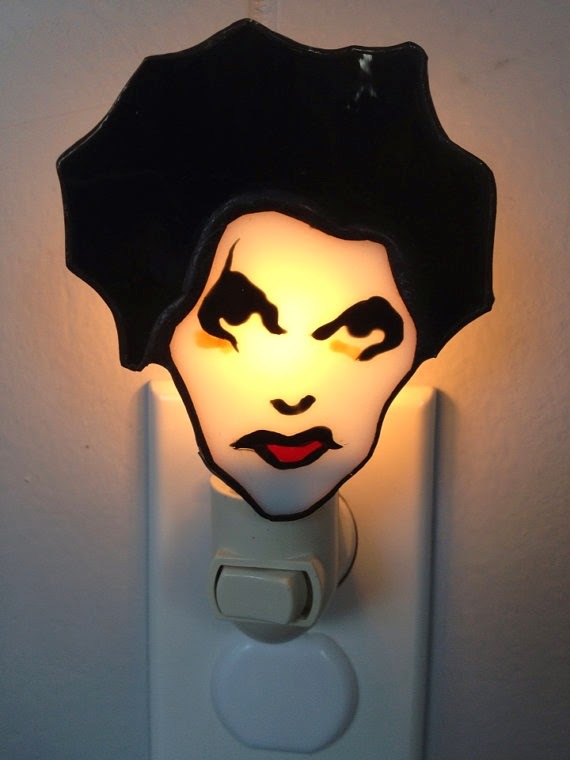 From September 4th till the 28th, Somerset House in London – United Kingdom will host an exhibition of Nick Cave photographs taken by Bleddyn Butcher. 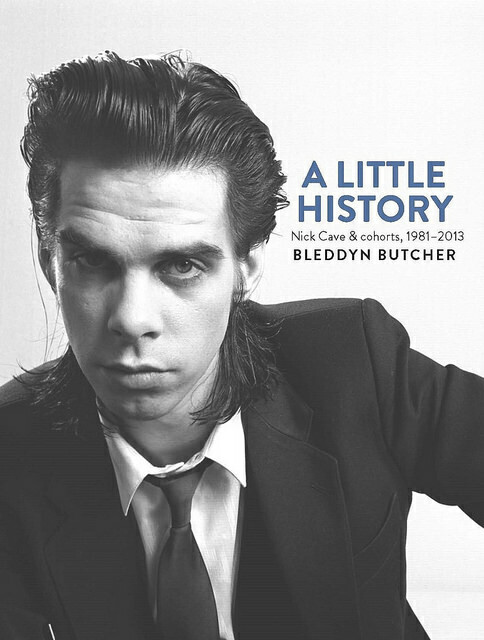 The exhibition will cover the period of 1981 to 2013 and will also coincide with the release of the the book: A Little History – Photographs of Nick Cave and Cohorts. Entrance to the exhibition is free. For all practical information see the official website. The book is available to pre-order on Amazon UK. …including a filthy version of ‘from her to eternity’. 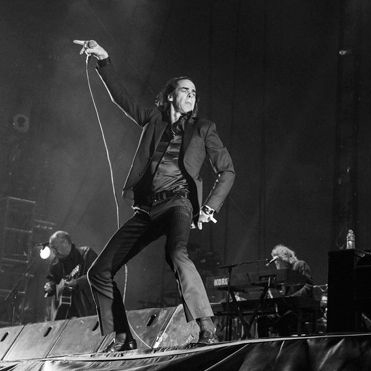 Nick Cave and the Bad Seeds perform at the Osheaga Music and Arts Festival in Montreal on Saturday.